The Competition and Markets Authority (CMA) is investigating celebrities and social media influencers for failing to disclose brand deals, as influencer marketing becomes a more popular way of brands reaching audiences. 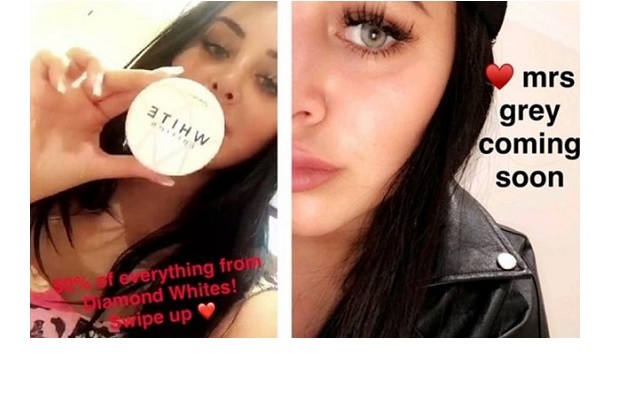 The investigation will look at concerns social media stars are not properly declaring and labelling when they are paid to endorse products. It is also worried followers may place trust in a product endorsed by a star and may think it is their own personal view. Online endorsements from celebrities and influencers can help brands reach target audiences and boost sales. Media influencers like Kylie Jenner, Selena Gomez, and footballer Cristiano Ronaldo can earn hundreds of thousands of pounds for an endorsement. There is no suggestion that any of these celebrities are involved in any wrongdoing or are being investigated. Jenner commands $1m (£760k) per Instagram post, according to UK social media marketing firm Hopper HQ. George Lusty, the CMA's senior director for consumer protections, said: "Social media stars can have a big influence on what their followers do and buy. If people see clothes, cosmetics, a car, or a holiday being plugged by someone they admire, they might be swayed into buying it. The CMA said it has seen examples of posts which appear to promote or endorse products without clearly stating if the post has been paid for. Yuval Ben-Itzhak, CEO of social media marketing firm Socialbakers, highlights how brands MUST become more transparent and authentic in order to earn the trust of customers. "As we see the platforms working hard to make sure that they are free of digital pollution and more transparent for the user, we are also seeing the same trend happening in the world of influencer marketing," Ben-Itzhak said. “Influencer marketing on Instagram is now one of the fastest growing marketing trends and as such it is increasingly under the spotlight.